The Rena Pejet 15 fountain jet is a full-size flower type spray for use with our medium and larger pumps. 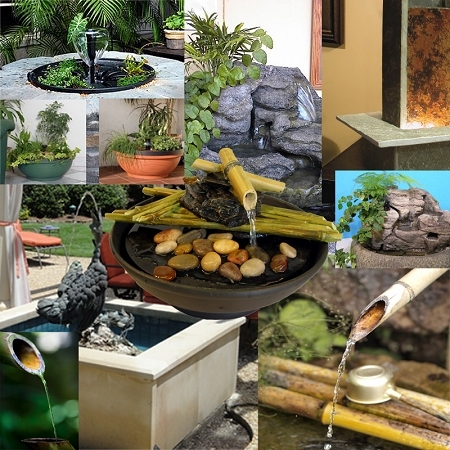 Used alone it creates a beautiful focal point for small ponds container fountains while providing good aeration. 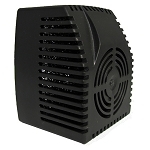 The unit is made of UV resistant dark plastic. 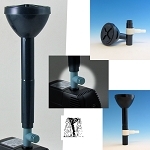 Fits many pumps with 1/2 inch outlets adapter included. 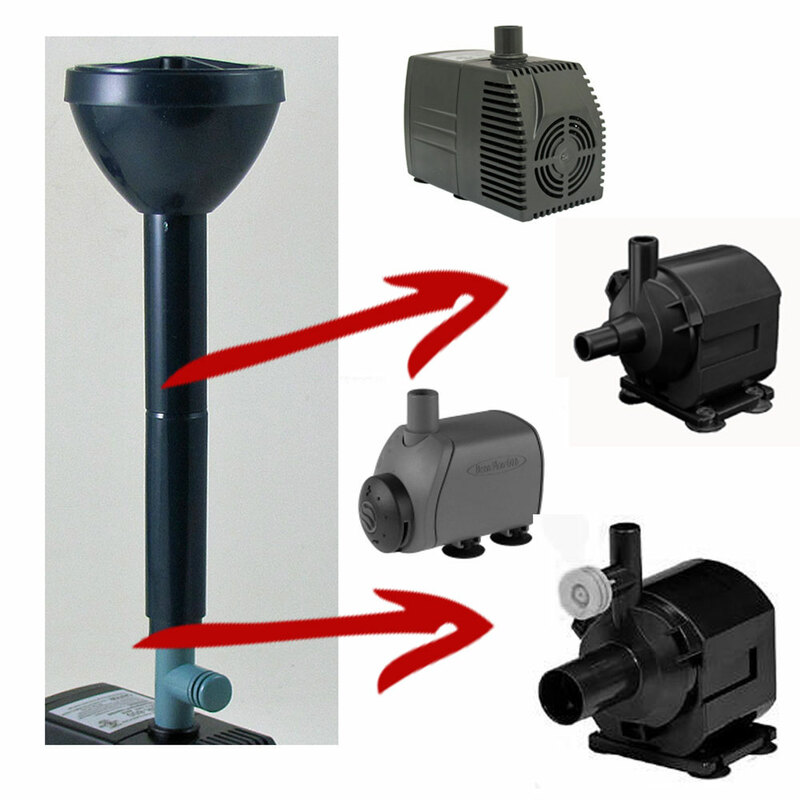 In line flow control included for pumps without flow control on front of the pump.